Silicon Valley leader Apple has consistently ranked among the world’s most valuable companies, with market capitalisation heading towards $500bn, and is rivalled in the tech sphere only by fellow giant Google. 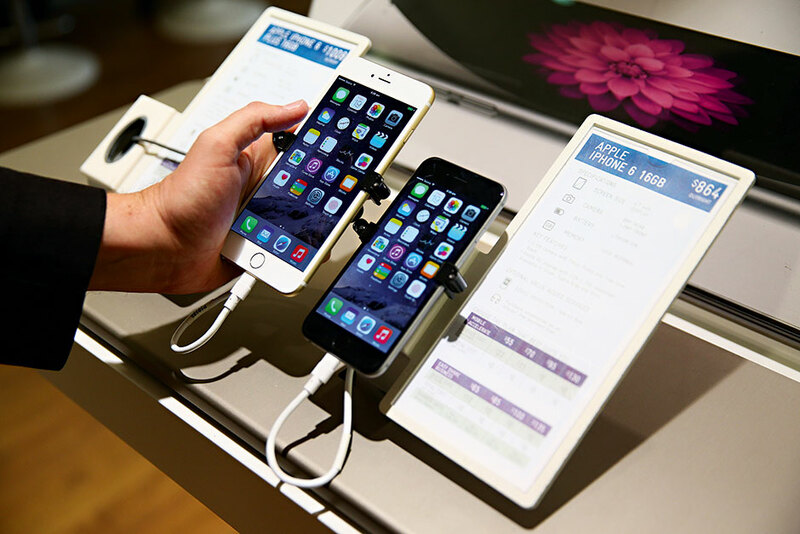 2014 turned out to be another highly successful year, with the much-anticipated launches of the iPhone 6 and iPhone 6 Plus proving to be major hits – sales within the first three days exceeded a record high of 10 million, and consumer excitement for the products was generally strong. The year also saw Apple further its world-class reputation for innovation and simple design with the launch of its new operating system, iOS 8, and it finally announced the long anticipated iWatch.